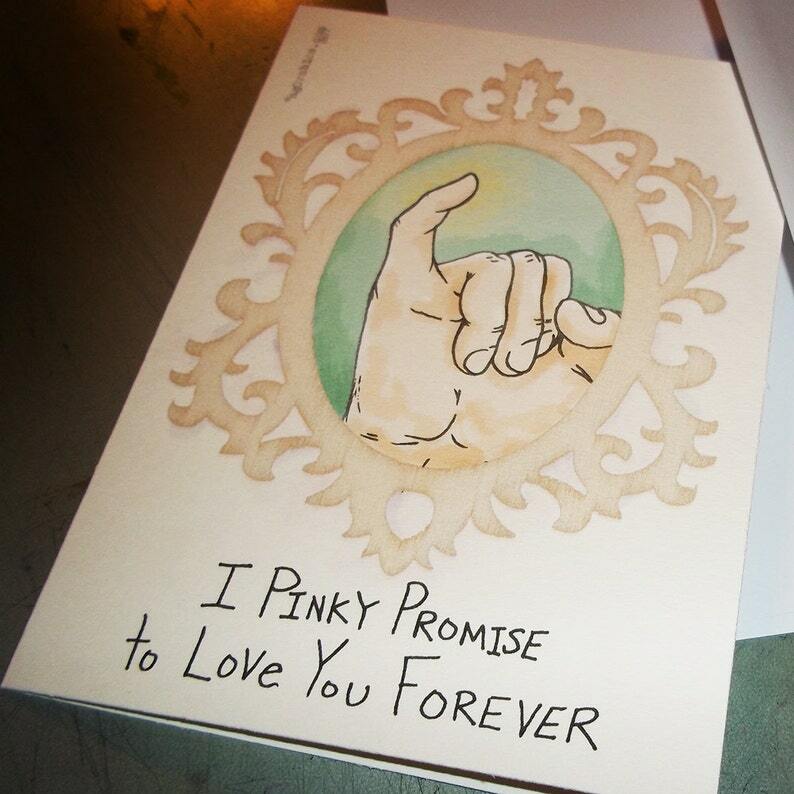 This Original Agorables Card features the time honored PINKY PROMISE. 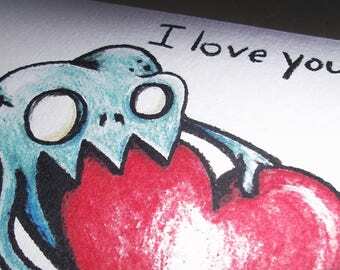 Well, they Love each other too and we have captured moment for you to share with others. 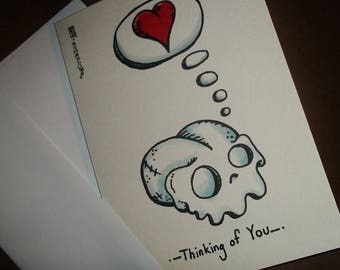 An amazing card to just drop a note to say, "Hey, I LOVE You.......FOREVER!!!" Also: Some of our STUFF have "Mature Themes or Humor." 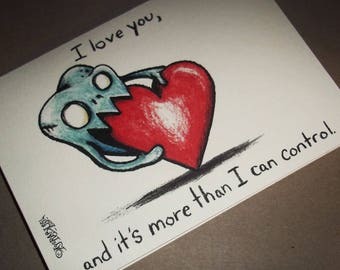 So, if you are easily offended, Please Stop NOW.